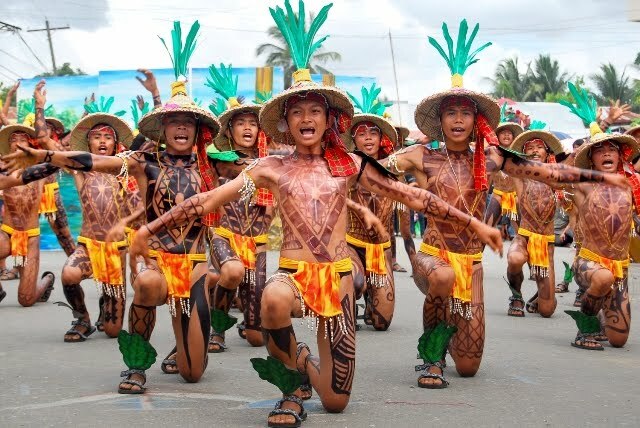 The Iloilo Paraw Regatta Festival is yet another materialization of how proud Ilonggos are and how much they value their roots and their traditions. 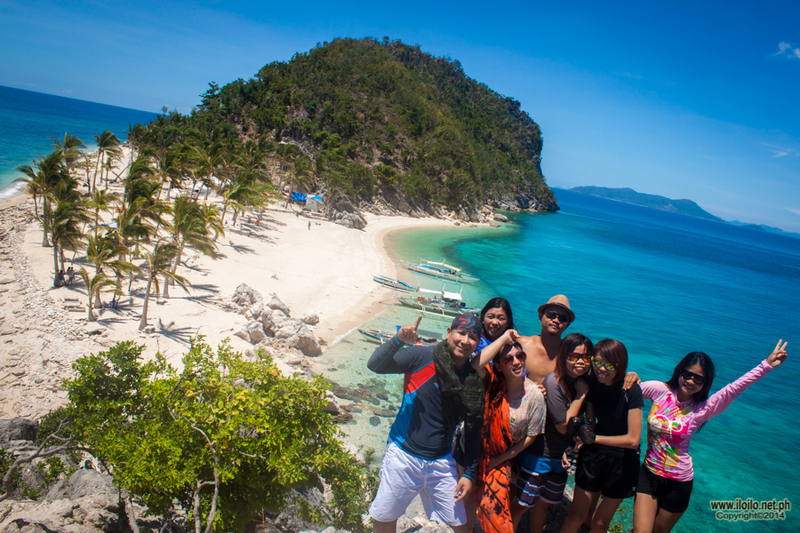 This half-a-day sailboat race has evolved into a week-long celebration of the Ilonggos’ vibrant sailing heritage. 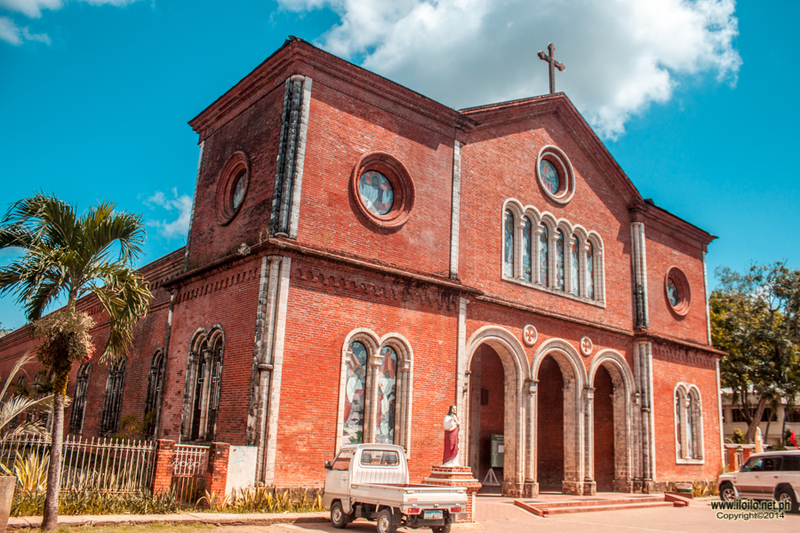 Celebrated every February, the festival has become one of the most popular not only in the country but among international tourists as well. 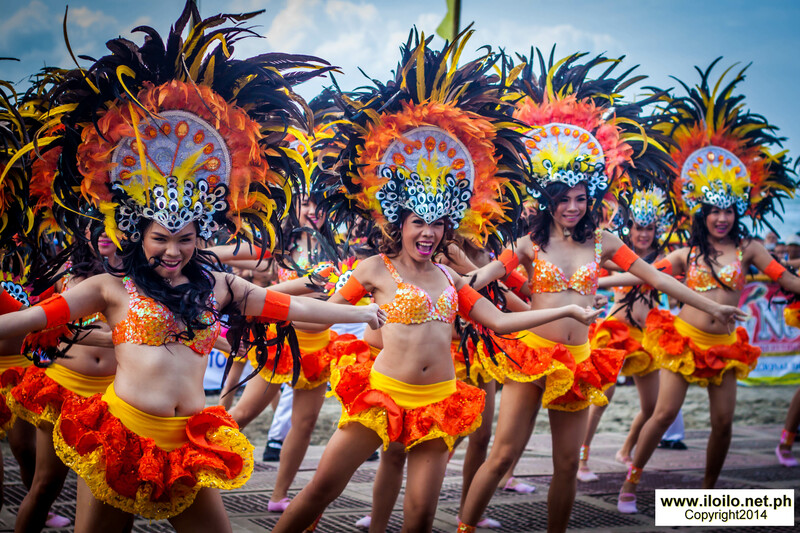 Aside from the paraw race, which is the highlight of the feast, the organizers prepared other events to continuously promote Iloilo and to educate more locals and guests about paraw. 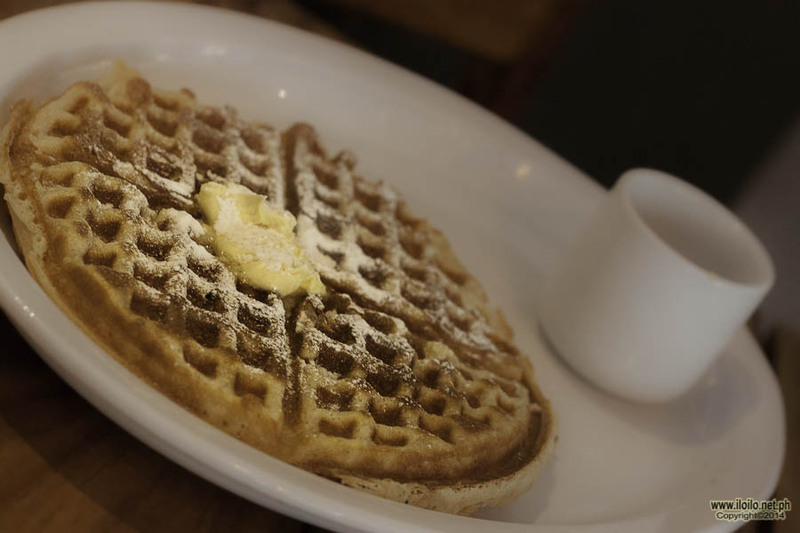 The entire week has a packed out schedule with a variety of sports and cultural events, and food fests. One of the most watched side events is the Samba de Regatta. 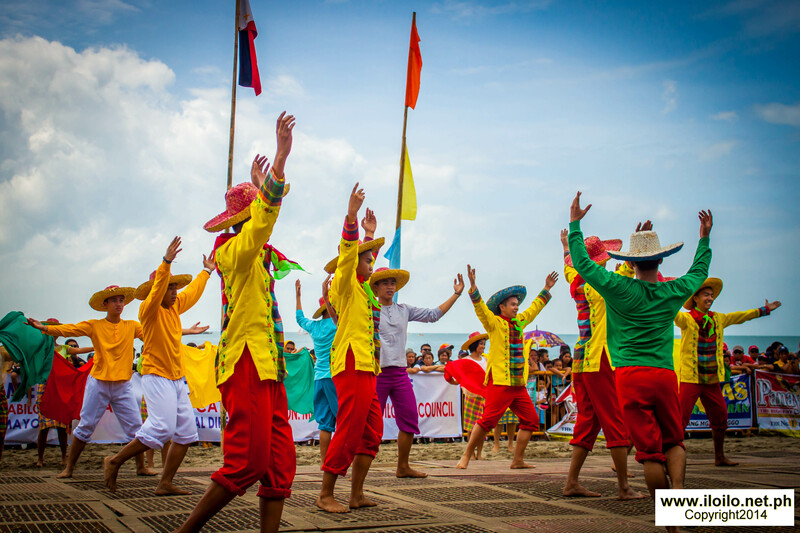 This colourful and exhilarating event expressed through music and dance is a commemoration of Ilonggos’ seafaring ingenuity. The upbeat version of some Ilonggo folk songs combined with modern music is the perfect diversion for the anxious audience. Initially, the Samba de Regatta served as an entertainment and a jaw-dropping distraction for eager spectators who are passing time to know who will win the sailboat race, but because of its rising fame, the committee organized a Mardi Gras Competition in the previous years, where in different school-based and private musical and artistic groups participated. 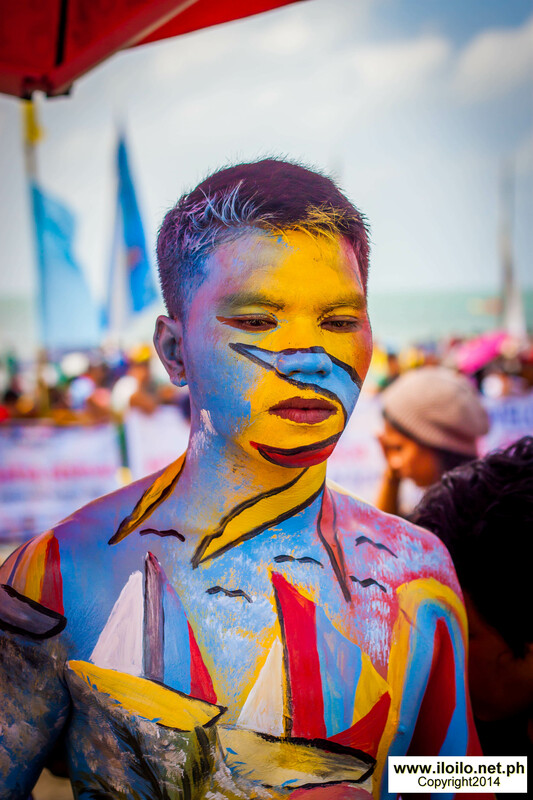 The competition was brought to the city streets with optimism that the entire city will become more knowledgeable of the Paraw Regatta Festival. 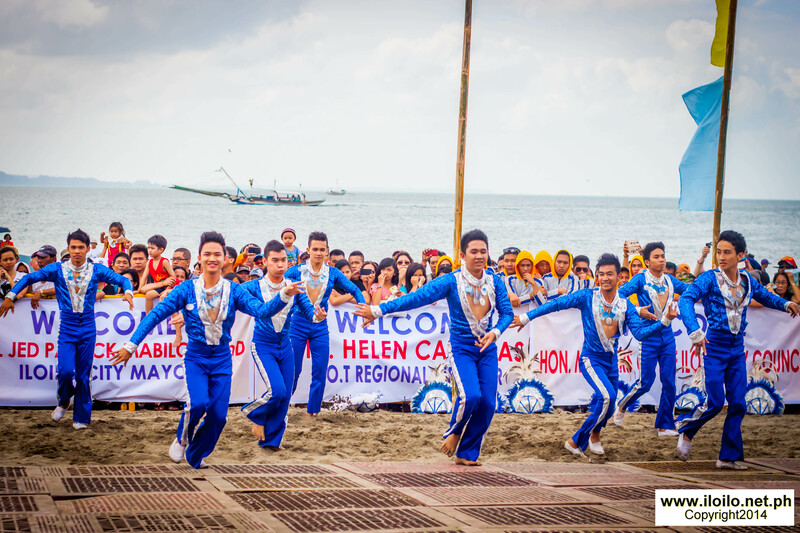 This year, however, due to some financial constraints after the Yolanda typhoon, they had a presentation of the previous winners instead of a competition and it was held at the beach, which served as a perfect background. Nevertheless, Samba de Regatta still got the full attention of the viewers as the dancers performed their well choreographed routines and acrobatic stunts. 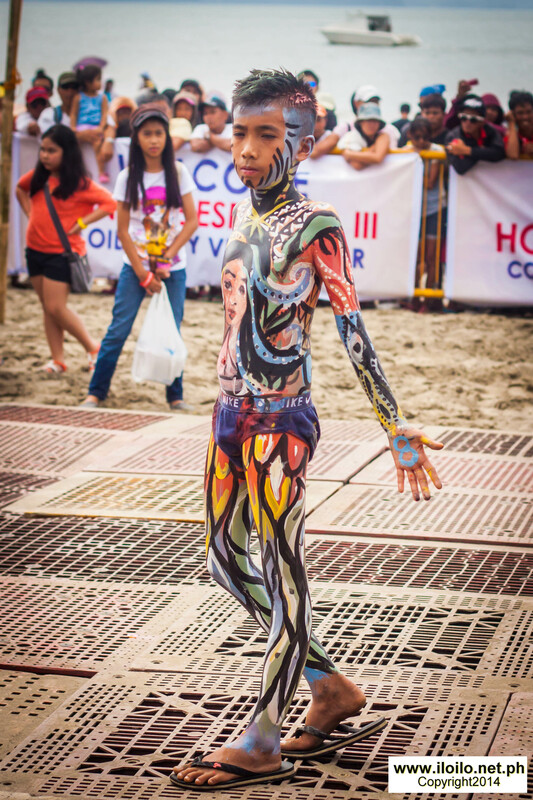 This event, unlike Dinagyang Festival and other town festivals, is not religious based. It is merely a showcase of Ilonggos’ talents in music, dance and arts and a celebration of the Ilonggo way of life. Another pull for artistic guests, is the Pinta Tawo. 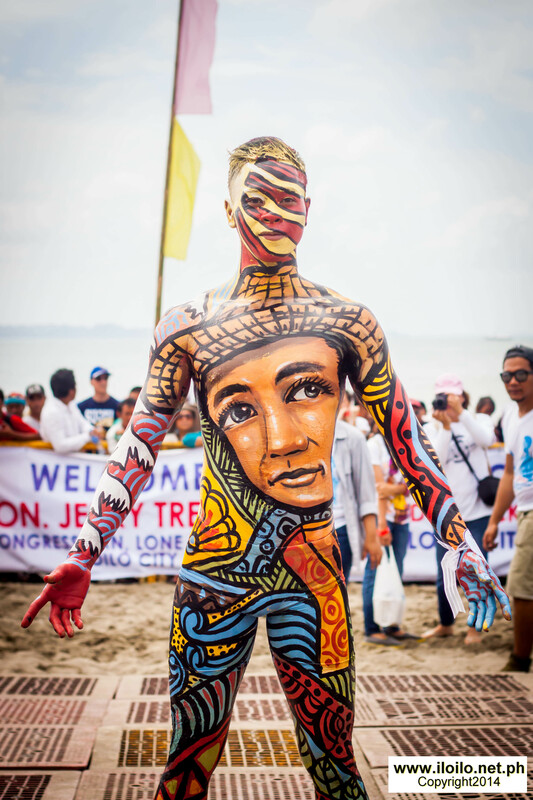 This is a body painting contest organized by the Iloilo Paraw Regatta Foundation in partnership with the Junior Chamber International Iloilo (JCI). This side event aims to develop Ilonggo talents in creative designing and provide a good venue for the youth to take part in social activities. The Pinta Tawo is limited to ten (10) artistic groups. 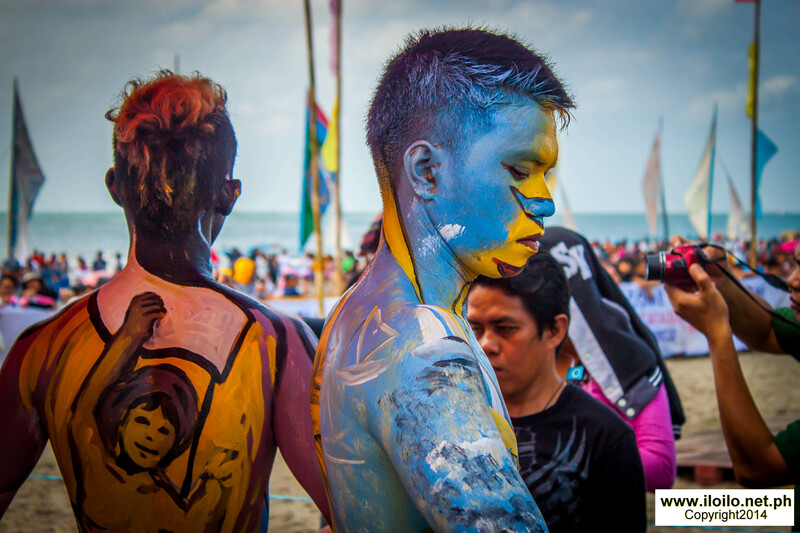 Each group must have one talent, whose body will serve as the medium onto where the theme: “Iloilo Paraw Regatta: 42 Years of Sailing Fun in the Philippines.” shall be expressed through the different strokes of their brushes and a combination of a selection of colours. They are judged according to creativity, theme semblance, colour balance and colour intensity. 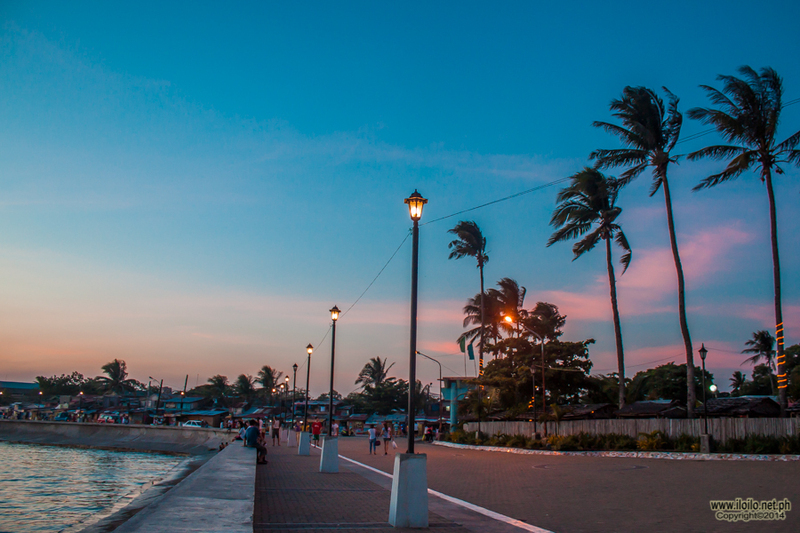 Apart from these two, there are other fun events such as the Seafood Festival, Photo Exhibits, Miss Iloilo Paraw Regatta, Frisbee Competition, Chess Tournaments, Beach Volleyball and a lot more. These intend to cater as much as possible all the varied interests of the tourists coming from different places near and far. This year was another success as the Ilonggos strongly recognize that where they come from led them to where they are today.